Climate change is one of the most urgent issues the in the world right now. Many countries might end up underwater in the near future because of rising sea levels caused by global warming. Want to take a look at which of the countries on your wanderlust list will be swallowed by the expanding ocean? Keep reading. This gorgeous archipelago made of 26 atolls scattered across the Indian Ocean is the world's lowest country, with the highest point of the island rising to a mere seven feet above sea level. The country's land makeup and geographical location therefore make it already very vulnerable to flooding. The destruction of the protective coral surrounding the atolls has also greatly contributed to rising sea levels. It's believed that, at the current carbon emissions rate, the country will disappear by 2020. 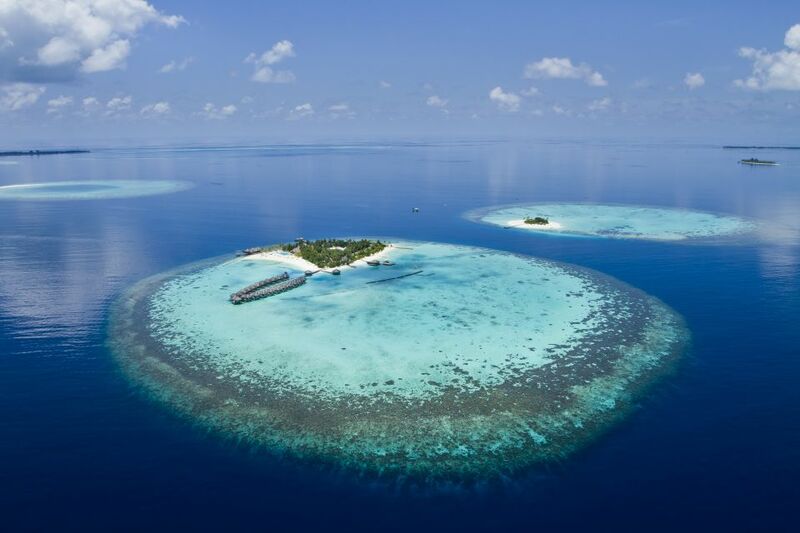 Painfully aware of how endangered they are, the Maldives regularly push for drastic environmental actions at international climate summits, but more moderate measures keep being favored instead. This Southeast Asian country has become a very popular tourist destination in recent decades, and rightly so. 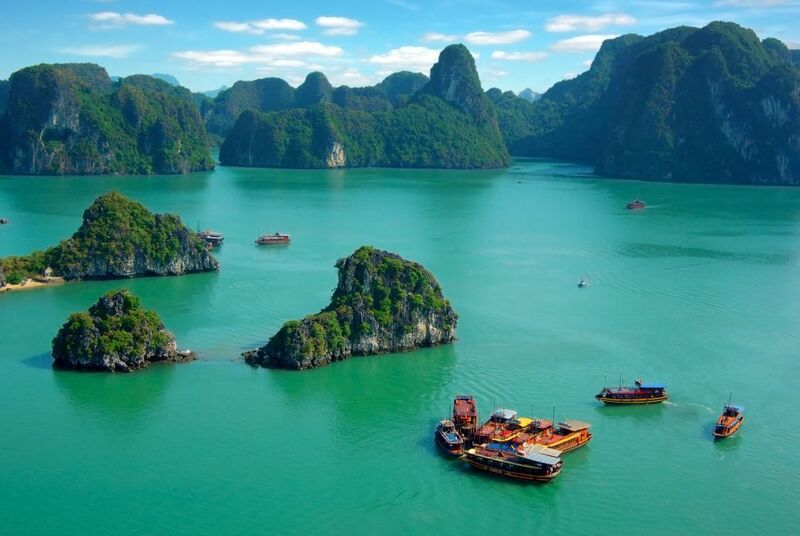 Vietnam boasts sublime beaches, delicious cuisine, and a vibrant culture, all of which you might not be able to experience for much longer. 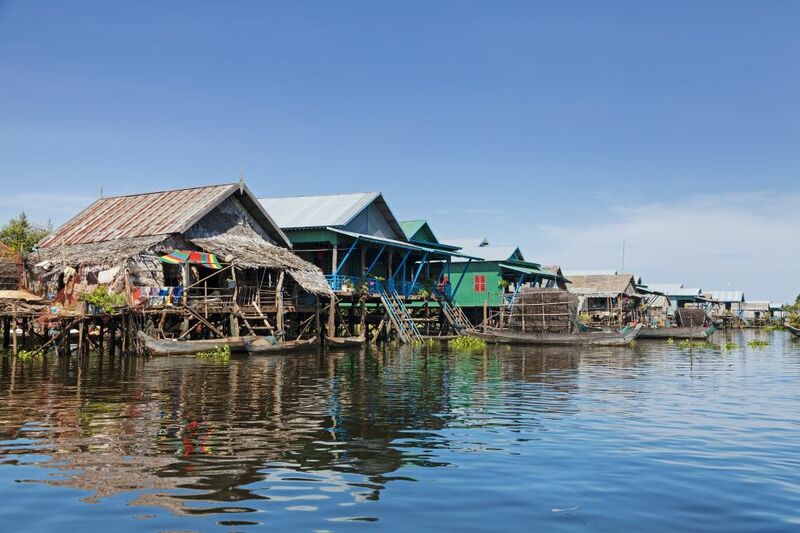 Rising sea levels have already had an irreversible and detrimental impact on the Mekong River Delta, half of which could end up underwater in the coming decades. Right now, coastal residents are increasingly seeking refuge inland, putting an additional strain on already overpopulated areas. 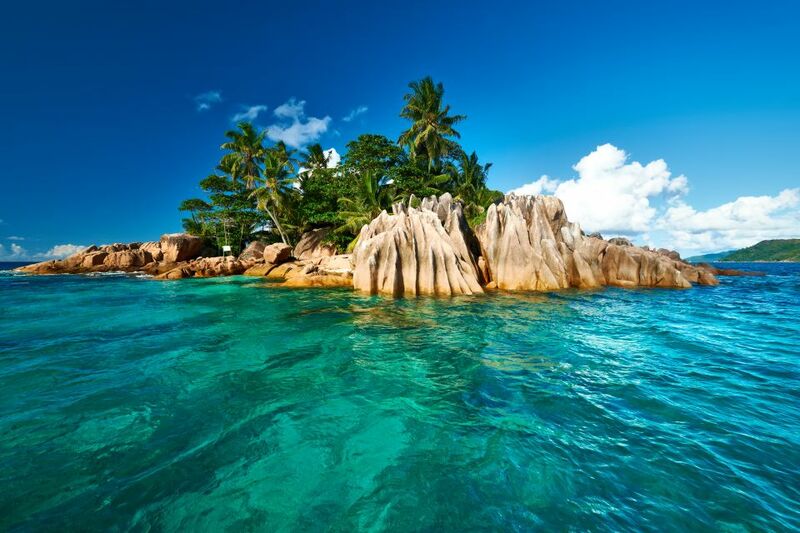 Off the coast of East Africa in the Indian Ocean, lie the Seychelles. The archipelago is among the lowest countries in the world, which, as the Maldives can attest, is a bad omen. Rising sea levels have resulted in the disastrous erosion of the coastline where most tourist activities are organized. The Seychelles can already feel the impact of climate change on their economy, which heavily relies on a tourism industry that has to wrestle with the impacts of global warming. 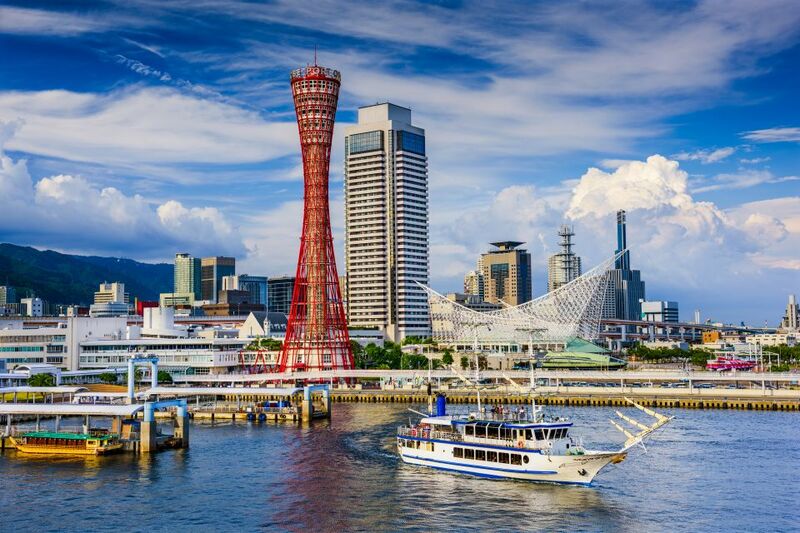 Japan is already prone to devastating typhoons and tsunamis, which it has endured for centuries. Such environmental disasters are likely to occur more regularly as global temperatures rise at the rate they're climbing right now. Rising sea levels will displace millions of people, forcing them to go inland, where the housing market is already in a dire state. If the global temperature rises by just 3 degrees, Tokyo will be awfully swampy and Osaka won't even exist anymore. This South Asian country has sustained major environmental disasters over recent decades, including cyclones, tornadoes, and flooding. Bangladesh has not yet recovered from these catastrophes, and more already are coming its way. It's very likely that more and more environmental calamities will hit the country in years to come, creating millions of climate refugees in the process. The IPCC just came out with an alarming report: we have 12 years left to stop climate change. If we fail to do so, the consequences will be catastrophic and irreversible. The disastrous droughts and devastating hurricanes currently plaguing the world are nothing but a warning of what is yet to come. As global warming causes the sea level to rise, it threatens to immerse gigantic chunks of land underwater. Islands and coastal countries are particularly at risk. Infrastructure will be destroyed, entire populations displaced, and economies shattered. It might be uncomfortable to talk about, but it is more necessary than ever. Is the Great Barrier Reef dying for good?